When I was in high school, an old (it seemed to me) man named Nelson Mandela was released from prison — after serving 27 years of a life sentence for opposing the white-supremacist government of South Africa. About four years later, while I was in college, Mandela was elected president of South Africa — the first black president of a country that only a few years earlier had not considered blacks fully human, excluded them from voting, and even forbid them from congregating. It was an incredible feat of leadership, especially considering that Mandela had not been allowed contact with the world outside the prison for most of the 27 years. When he was released, I hadn’t previously heard of him and was amazed how he was immediately recognized as the leader of the South Africa freedom movement. Of course, he had never stopped being a leader. In his autobiography Long Walk to Freedom, Mandela doesn’t portray himself as a leader, at least not in the customary sense. Yes, we see him give some speeches. Yes, we see him serve briefly as president of the African Nation Congress freedom-fighting organization. Yes, while in prison he is frequently the spokeperson for the small group of ANC members. Yes, after his release he negotiates the end of the severe racial-segregation policy known as “apartheid.” But mostly, we watch as Mandela works behind the scenes … facilitating conversations, listening, thinking. Mandela was a (mostly) 20th century figure who foreshadowed the Influence 3.0 model of the 21st century. In 1994, the same year that marks the rise of Influence 3.0, Mandela was elected president of his nation and — contrary to the fears of many who assumed he would implement policies benefitting only blacks — he began uniting people of all colors. Be self-aware and authentic about your flaws and mistakes. 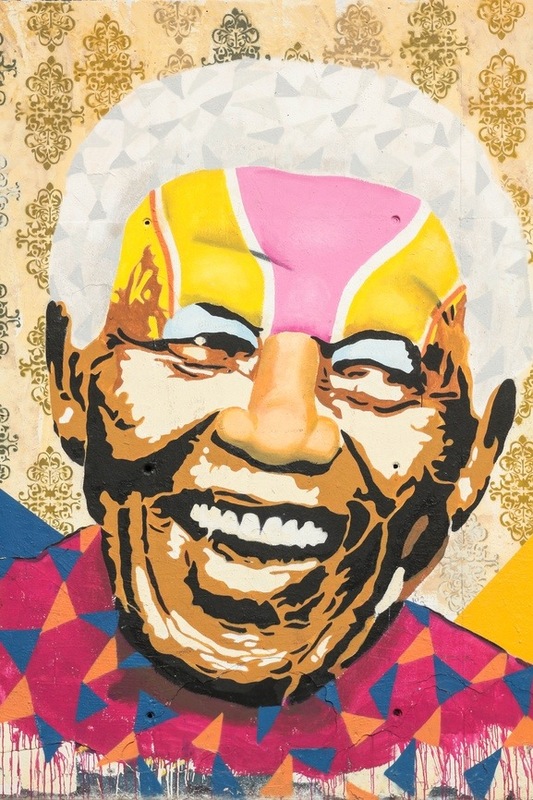 Mandela freely acknowledged that he was not immune to flattery, occasional mistakes in judgement, and other missteps. Never let your mission cause you to become exclusive. “My idea was that our movement should be a great tent that included as many people as possible,” he said. What have I missed? Let us know what else you learned from the example and words of Nelson Mandela.